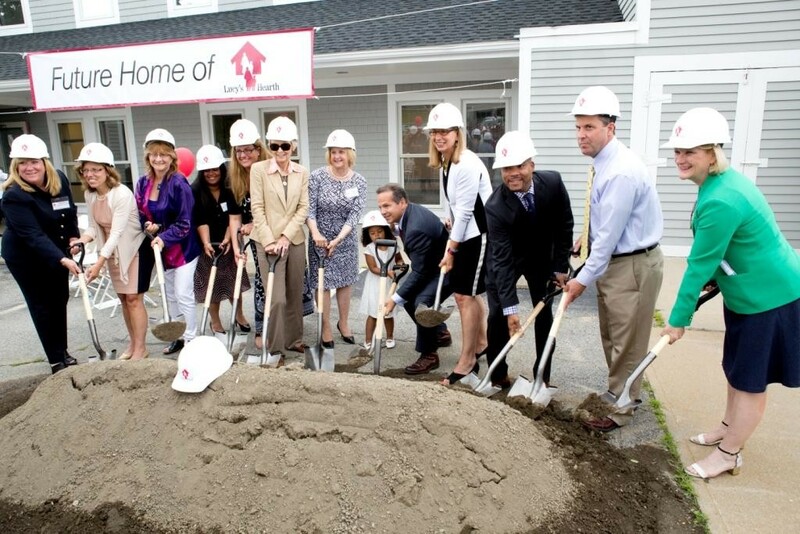 Lucy’s Hearth, a non-profit organization that provides shelter and critical human services to homeless women and their children, recently celebrated a groundbreaking ceremony for their new $4.4 million facility in Middletown, Rhode Island. Lucy’s Hearth enlisted Northeast Collaborative Architects (NCA) to completely refurbish the interior and grounds at the former Child & Family Service’s headquarters located at 19 Valley Road in Middletown. Members of NCA’s design team include, Church Community Housing, RZ Design Associates, Fuss & O’Neill, and Camera/O’Neill Consulting Engineers. The new location for Lucy’s Hearth will feature a 9,300 square-foot building situated on 2.2 acres of land. 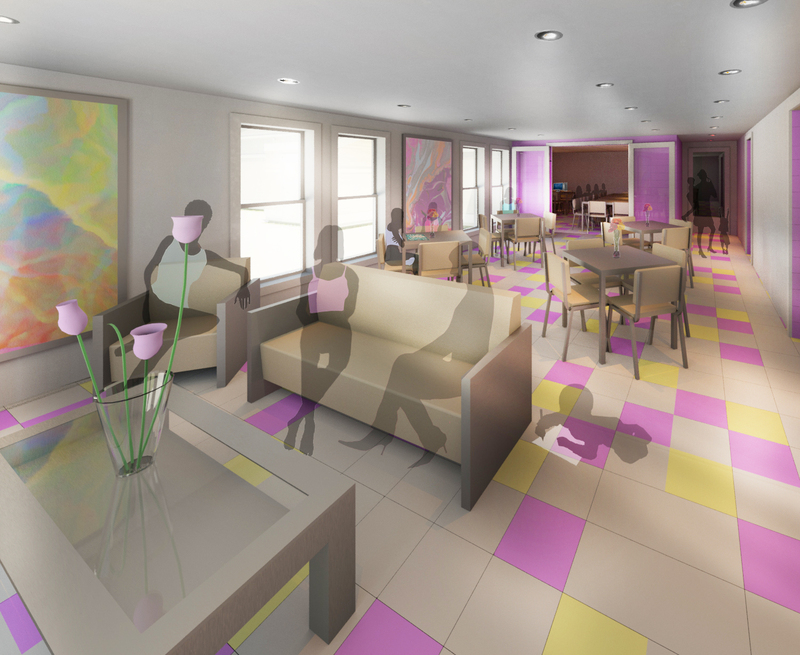 A 60% increase in capacity will allow Lucy’s Hearth to serve more homeless women and children, provide positive outcomes for mothers and children resulting from a safe, modern and nurturing facility and expand opportunities to develop and implement new services. Most importantly, the women and children served by Lucy’s Hearth will have the opportunity to live, recover and improve their lives in a dignified, modern environment. Lucy’s Hearth was established in 1984 as a grassroots organization serving as a night-to-night shelter for homeless women and children of our community. Over the years, their shelter expanded its service continuum with a focus on self-sufficiency to help families increase their ability to live independently thus breaking the cycle of homelessness. Lucy’s Hearth has consistently operated at capacity from an outdated building that is no longer suitable for the vulnerable women and children who rely on them as a safe place to receive our support. Nationally accredited as an Enhanced Shelter, Lucy’s Hearth provides crisis stabilization, as well as basic human needs assistance including meals and clothing, and comprehensive self-sufficiency programs designed to increase each woman’s capacity to secure permanent affordable housing. Families remain in the Enhanced Shelter Program from three to six months, and more than 80% of the families transition into permanent housing. To learn more about Lucy’s Hearth or to make a contribution or pledge, please contact Jennifer Barrera, Program Director at (401) 847-2021 or jennifer@lucyshearth.org.